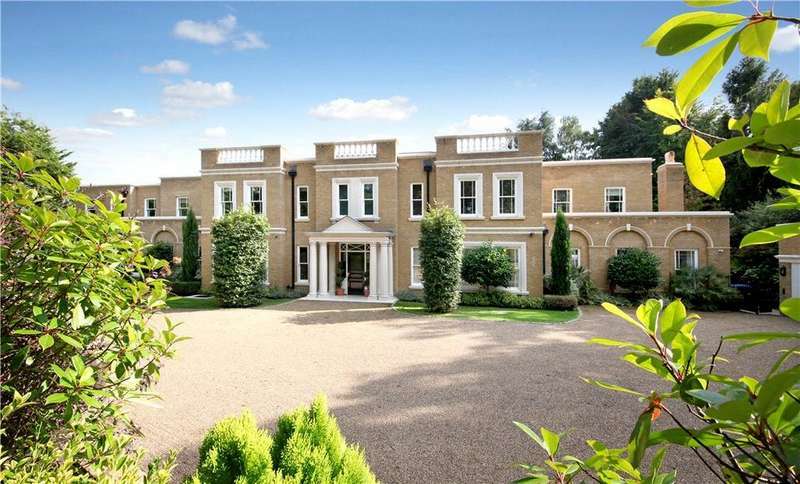 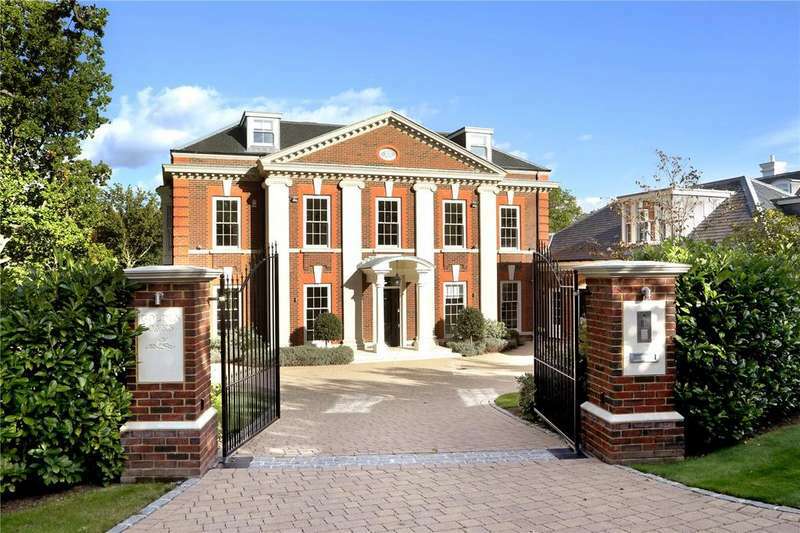 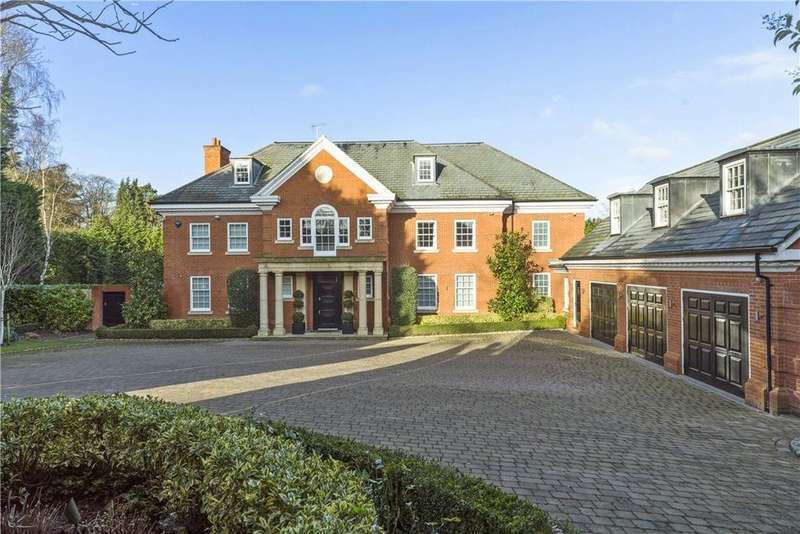 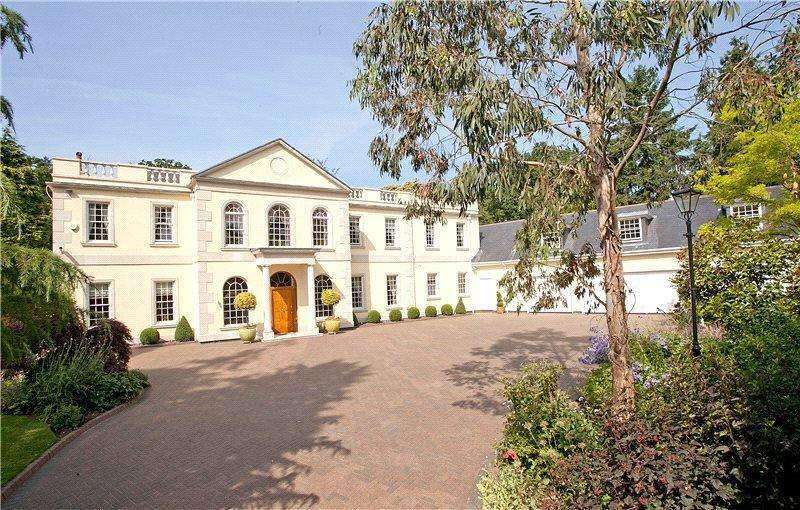 A luxurious mansion of ambassadorial proportions situated within 18 miles of central london. 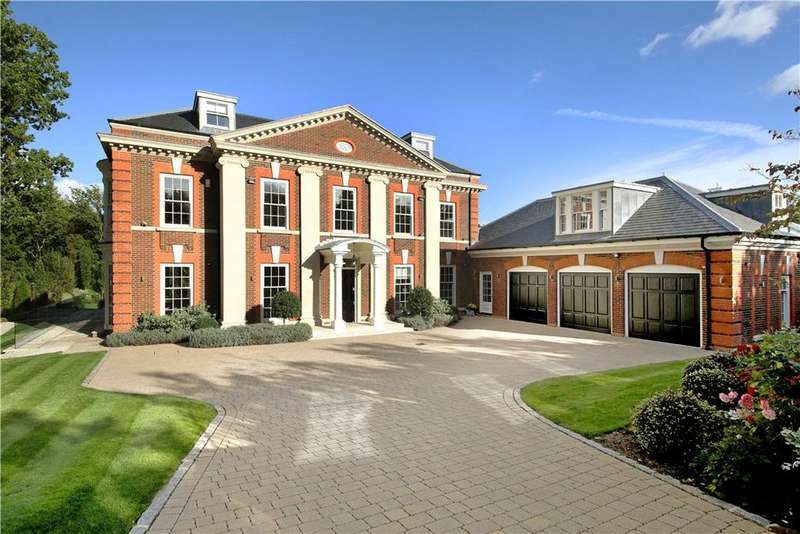 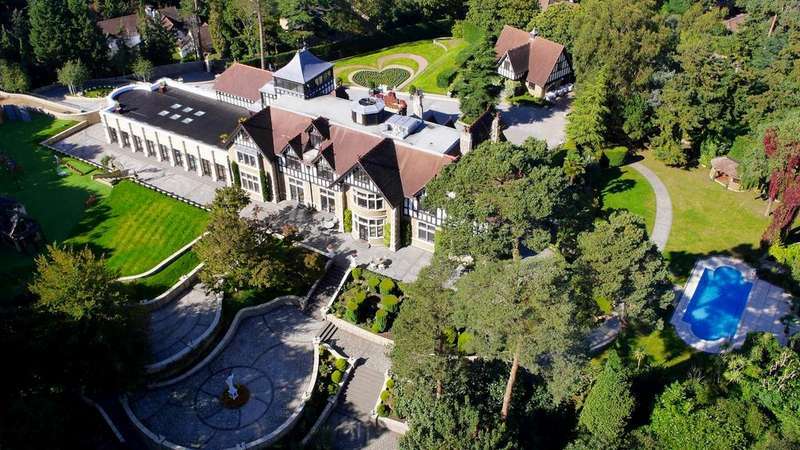 pinewood is without doubt one of the most spectacular residences in surrey. 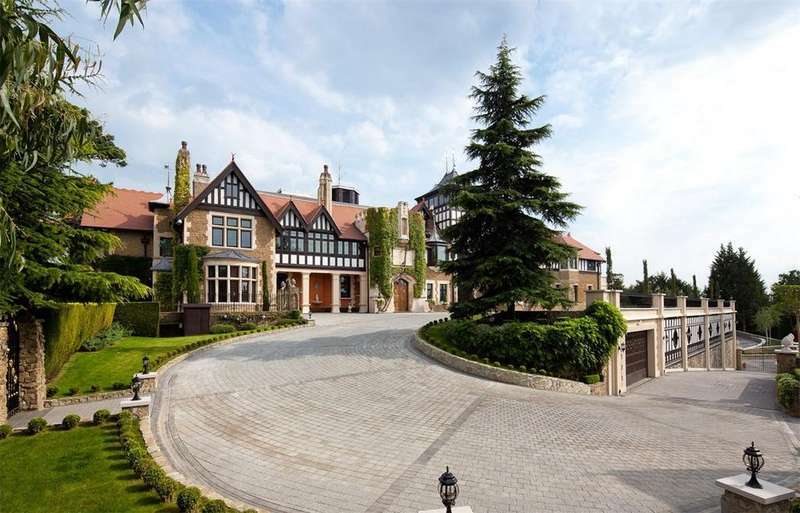 A remarkable elevated historical 28,501 sq ft mansion dating back to the 1880s. 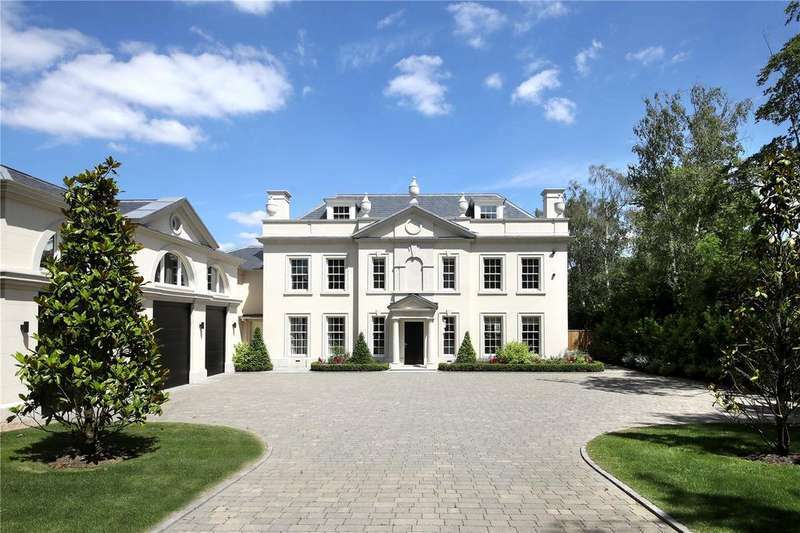 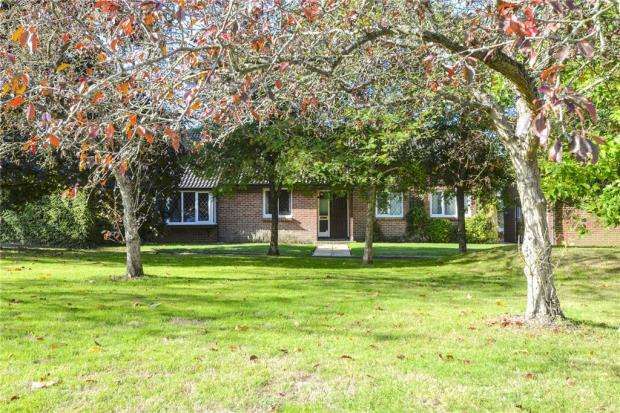 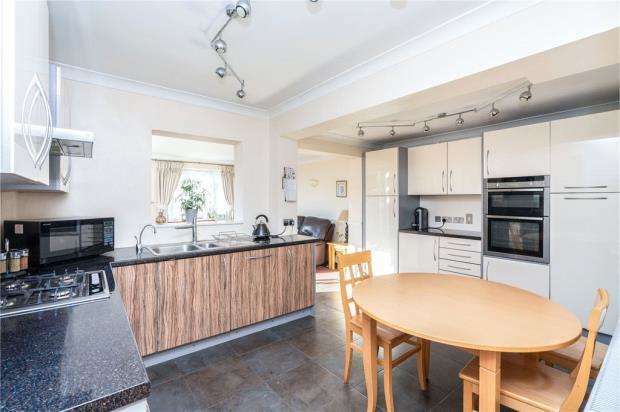 the property commands breath taking 360 degree views stretching to london and the surrey hills. 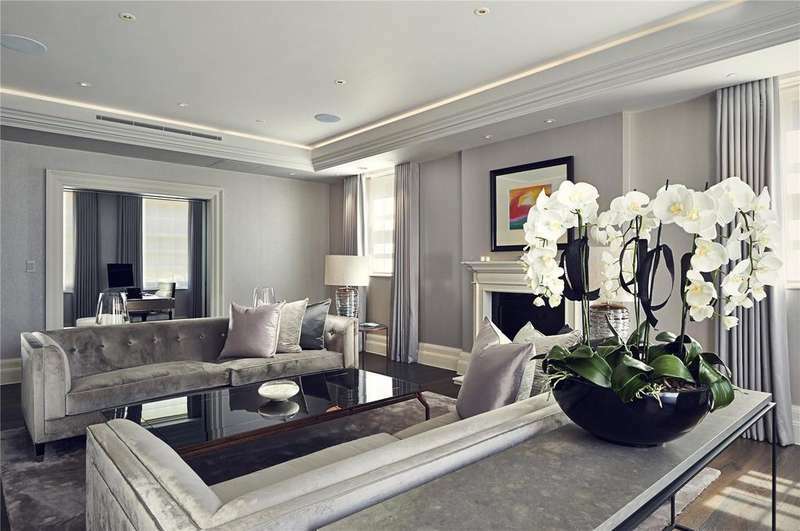 Brookwood has been designed by the world-renowned architect hugh petter of adam architecture and built to the most exacting standards by luxury developer fairmile homes. 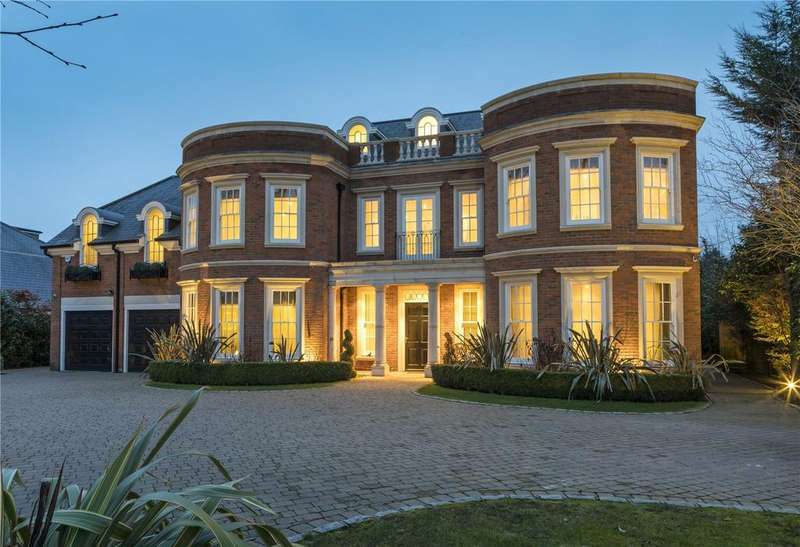 Golden oaks is a stunning family home built by multi award winning developers royalton, located on the prestigious crown estate, oxshott. 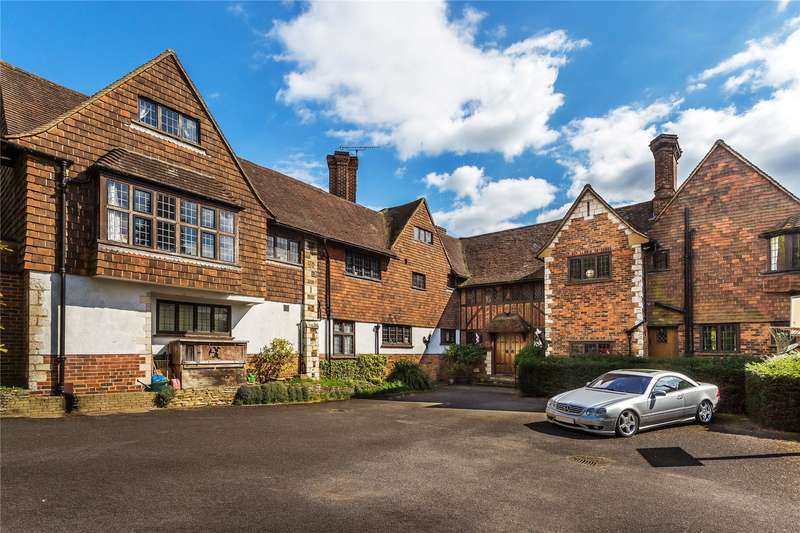 Substantial and beautifully presented home in one of surrey's most prestigious private estates.